The Kenyan entertainment scene is littered with celebrities. From radio to television, singing to simply being a socialite and with the A-Listers, anything they do will leave us talking. Those whose mere sneeze will trend. Check out Mpasho’s list for celebrities who never fail to trend online. The bootylicious Kenyan socialite always grabs the headlines regardless of the reason. 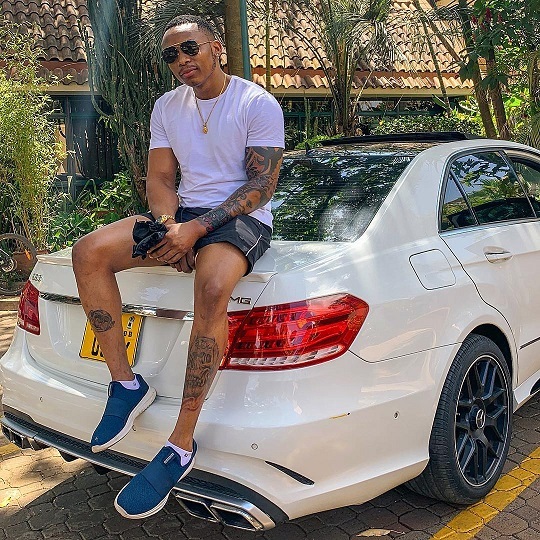 Earlier in 2019, she went globe-trotting after parting ways with her Otile Brown, a few months prior. Last year, the beauty was in our faces amid her fiery and dramatic split from the singer. The two part ways for mainly because her love had a small manhood that apparently, could not satisfy the beauty. Vere is also famously known for bleaching. Well, we are all aware that he is a pro when it comes to writing and performing but what we fail to understand is why he did not apply the same energy while dating Vera. The singer mainly trended when he and Sidika were still an item. He was terribly embarrassed after his ex publicly exposed him saying he asked her to buy him a Mercedes. Their drama continued to Vera claiming that he was a one minute man in bed and his ‘banana’ was not good enough for her. This saw many troll Otile Brown on social media. Madam boss will never fail to make the headlines. From her racy performances to her braggart lifestyle and many children, we can never get enough of her. Last month, the controversial singer left us dumbfounded following her performance that was castigated by some of her critics. This celebrity has the entire nation praising her after she helped hunger-stricken people of Turkana county. The singer posing-courtesy of Instagram. Since the beginning of this year, mtoto wa mama has been in the headlines for very contradicting reasons. The gospel star was accused by a section of artists who had signed with his EMB record label of mistreating them. 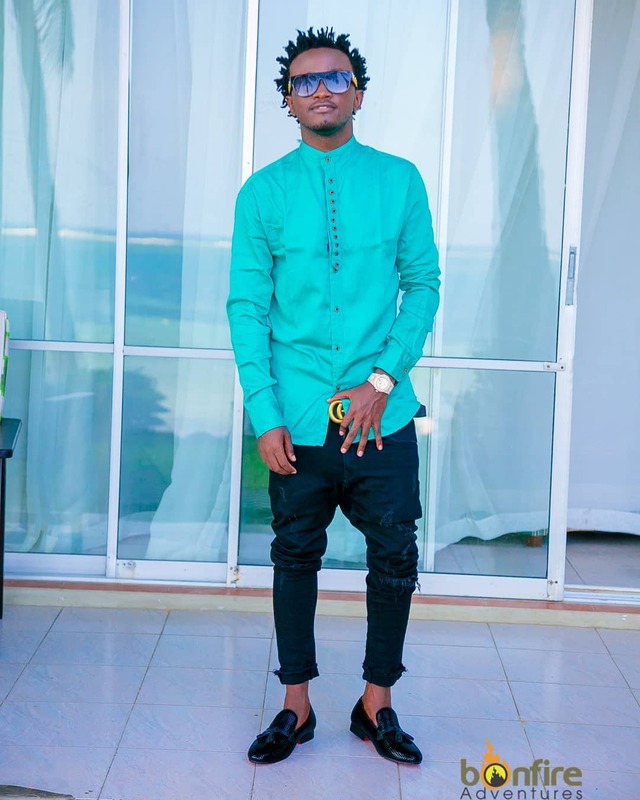 Mr Seed recently revealed that he left Bahati’s record because his wife was disrespected. She was chased away from Bahati’s event by security forces.